Regina tries to force Emma out of Storybrooke and out of her and Henrys lives permanently. Meanwhile, it is revealed how the Evil Queen released the curse upon the fairytale world. Mary Margaret is astonished at the outcome after she reads to John Doe from the storybook while visiting him at the hospital. Back in fairytale world, Snow White and Prince Charming meet up for the first time. 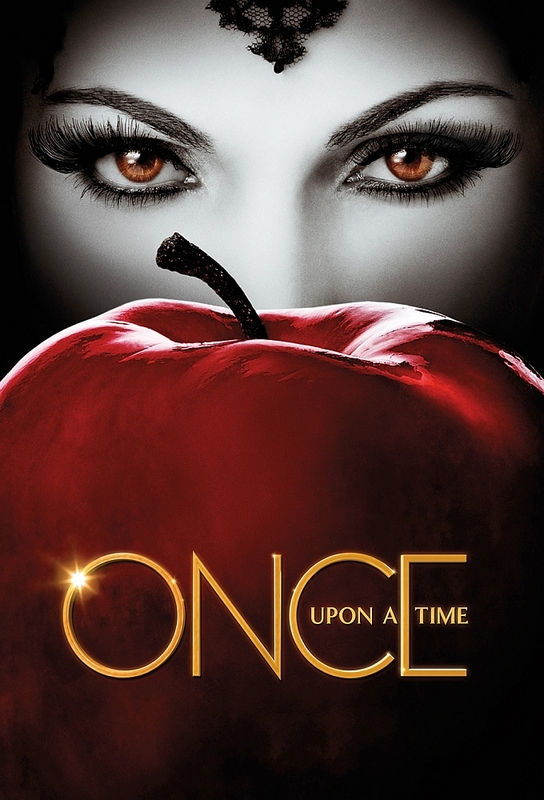 A pregnant woman enlists Emmas help to escape from Storybrooke - and from the enigmatic Mr. Gold - while a secret deal made between Cinderella and Rumpelstiltskin is revealed. One of the towns residents begins to remember their fairytale past, and Storybrooke mourns the loss of one of their own. Meanwhile, in the fairytale world that was, the Evil Queen attempts to find a heartless assassin to murder Snow White. A dejected Sidney enlists the aid of Emma to help uncover evidence that could expose Mayor Regina as the corrupt person she really is to the townspeople of Storybrooke. Mary Margaret and David continue their secret rendezvous while trying to figure out a way to unleash their forbidden love. Emma and Regina team together in order to find a way to save Henrys life. Meanwhile, in the fairytale land that was, Prince Charming attempts to escape from the Evil Queens clutches in order to reunite with Snow White who, unbeknownst to him, has already taken a bite of the Queens poison apple.